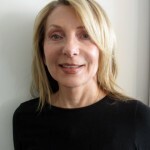 Renee Baritz has been a private tutor since 2004, working with NYC private, public and parochial school students. She works with students in reading, math, English and enrichment. She provides students with strong support in a one-on-one setting to help them achieve while building their self-esteem. 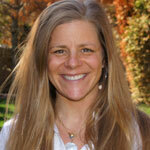 Renee creates individualized programs for her students that will instill self-confidence and a love of learning. She takes the time to listen to her student’s questions and desires while assessing what is the best way to proceed to give them the tools necessary to succeed. Renee’s goal is to help children learn in a supportive, creative way which allows them success and self-confidence. Renee is certified in the Stern Mathematics Program as well as the Wilson Language Training Program. She is also accredited in the Orton Gillingham Reading Program. Both of these reading programs combine the use of a strong phonetic approach combined with the learning of sight words. These programs give students the tools needed to attack new words. 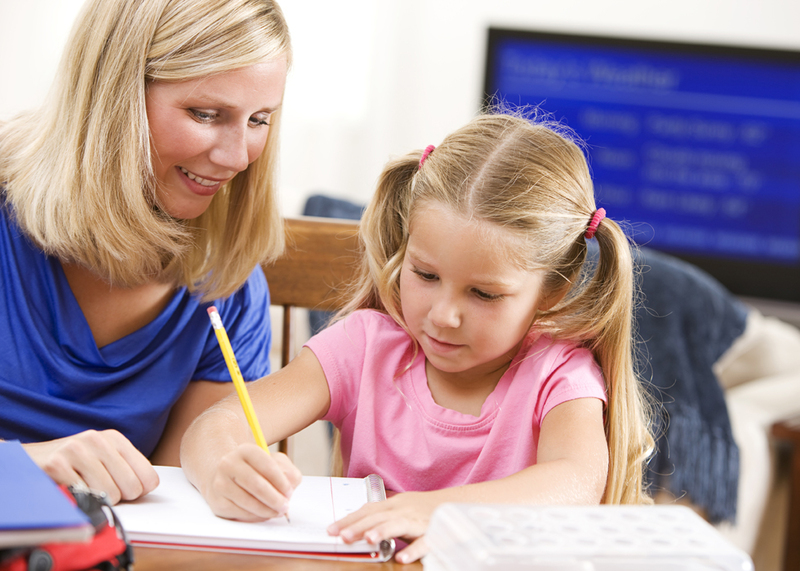 She provides all test prep for private school admissions which includes: ERB, ECAA and ISEE. 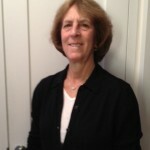 Prior to tutoring, Renee was a Special Education teacher for children with learning disabilities. She also worked as an elementary school classroom teacher as well as a math and reading specialist. Renee has an MS in Special Education from Bank Street College, a BA in Elementary Education from George Washington University, and an MSW from Hunter School of social work. Renee loves working with children and gets such joy and satisfaction watching them succeed. 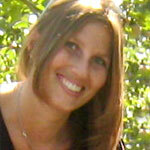 Jessica Korenblatt is a Kindergarten teacher at Rodeph Sholom School in New York City. She has been teaching there since 2007. Additionally, she has been working as private tutor for many children who attend the New York City private schools. She received her Master’s Degree in reading and literacy specialty from Teachers College, Columbia University and her undergraduate degree in Education and Psychology from Skidmore College. She is trained in Orton-Gillingham, a program that is designed to help children who have difficulty with reading, spelling, and writing. Her passion and love for working with children creates an environment where children can have fun, take risks and feel confident. Her specialty is working with early childhood children and preparing them for their upcoming school year. She has experience working with children in preparation for the ERBS and teaches them important skills that can help children be successful in school, home, and different environments. Jessica has a lot of experience working with young children and teaching the introductory skills on how to become independent readers and writers. Jessica feels strongly that children need to feel a love and an excitement for learning to be successful. She individualizes each program to meet a child’s needs and develops instructional games to teach specific skills. She develops each program based on a child’s needs to be successful and does informal assessments to make sure they are progressing. Communication is key to success. Jessica communicates frequently with parents and, during the school year, teachers and learning specialists. She believes that this communication ensures that everyone is working together to meet the child’s needs. Jessica has many clients who attend Buckley, Allen Stevenson, Collegiate, St. Bernards, Spence, The JCC, Episcopal, 92 St Y, etc. She has many colleagues and relationships with the learning specialists at many NYC private schools and is very familiar with their programs and curriculum. Caitlin brings her energy, humor and smile with her to each tutoring session. One of Caitlin’s main teaching goals is to continuously build a strong rapport with each student. She strives to get to know each student on an individual level so that she may better understand his/her interests, motivations and learning style. Caitlin makes sure to instill confidence in her young learners by building their self esteem through positive reinforcement. This initial foundation creates a learning environment paved for success. Caitlin has been teaching at Rodeph Sholom School for two years beginning as a first grade teacher and presently positioned in third grade. Previously, Caitlin taught high school abroad on a tropical island in Micronesia. Though she cherished this unique experience, her true passion is educating early childhood and elementary students. 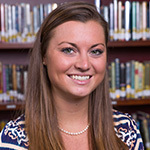 Caitlin attended the University of Scranton for her undergraduate degree where she earned a dual teaching degree in Elementary and Special Education. In May 2015, Caitlin graduated from Fordham University’s Graduate School of Education where she earned a Master’s of Science in Early Childhood/Special Education. Caitlin uses her special education background to meet the needs of each individual learner. She prefers to tutor with a hands-on approach by utilizing manipulatives and engaging in instructional games. Caitlin is trained to teach Fundations, the Wilson Language Program that emphasizes foundational skills in phonics, fluency, reading comprehension and spelling. 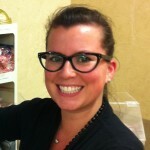 Caitlin has experience tutoring children from ages 5 to 10 in the Hamptons and New York City.